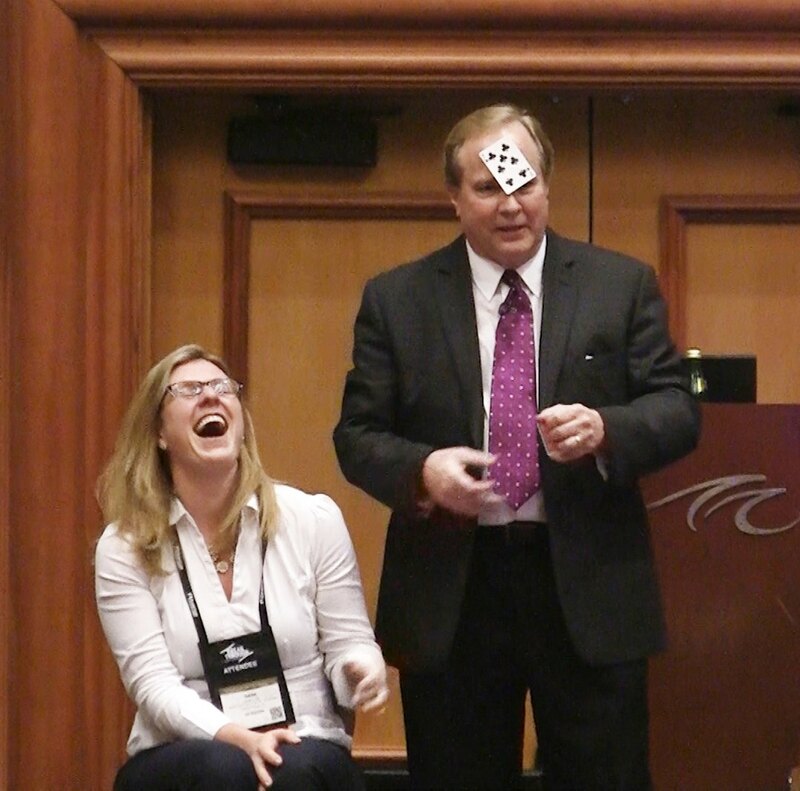 If you're wondering how to find a speaker for an event who will inspire, energize, and educate your event attendees with valuable results-smart information -- and also add amazing entertainment & laughter -- you need look no further than Las Vegas speaker, Bodine Balasco. 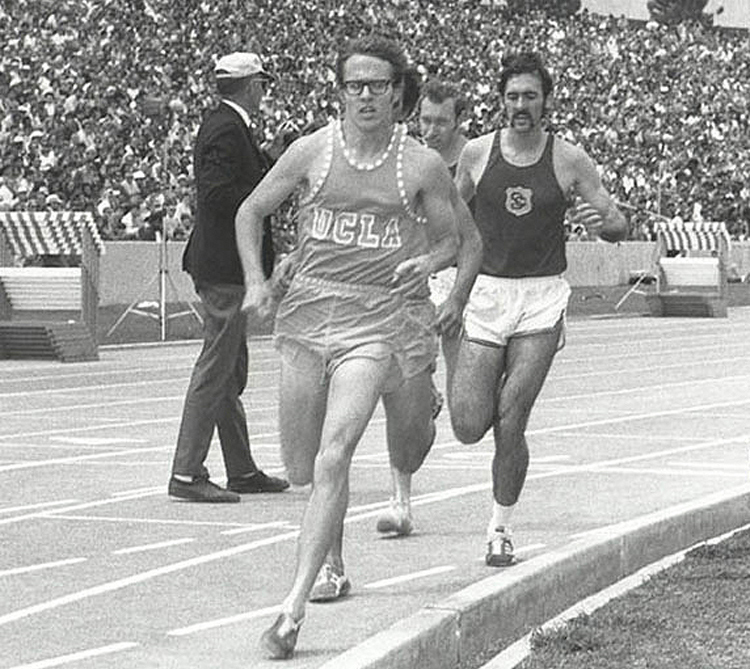 He possesses two degrees from UCLA, in Speech Communications and Social Psychology. 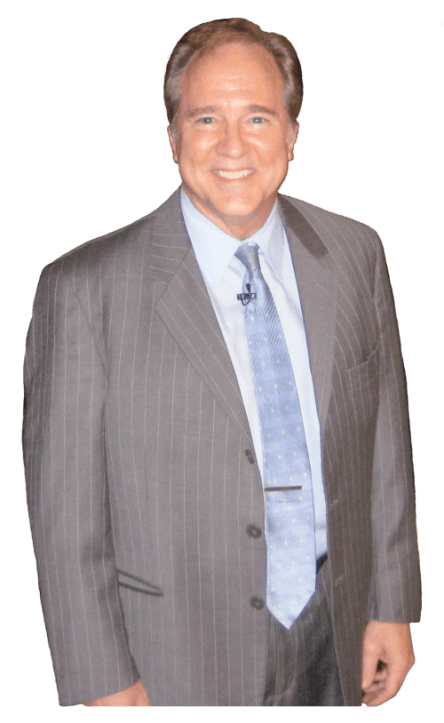 And he has years of experience researching, writing, and delivering Keynote Presentations, Business Seminars, and Development Workshops at special events in Las Vegas and across the country. Bodine has spent a lifetime studying and implementing the principles of human creativity and achievement. And he has a gift for inspiring others to achieve their highest potential. And as if that weren't enough, he also has an extensive background as an award-winning magician and entertainer. It also allows him to get his information across in an uplifting and unforgettable way. Bodine studies and researches each event ahead of time. He also conducts phone discussions with your designated event manager & top executive to determine your most important issues & most important goals for the event. This enables him to make his message and content be truly relevant and valuable for your attendees. 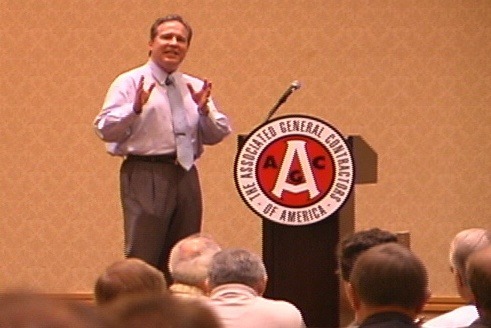 He's a speaker who always tailors each speech to your attendees' specific issues and aspirations. As an event speaker he will also emphasize the theme of your event in an enjoyable and compelling way, making your attendees understand the real meaning and importance of that theme. And he'll set the tone for your event to be upbeat, highly creative, and exciting. 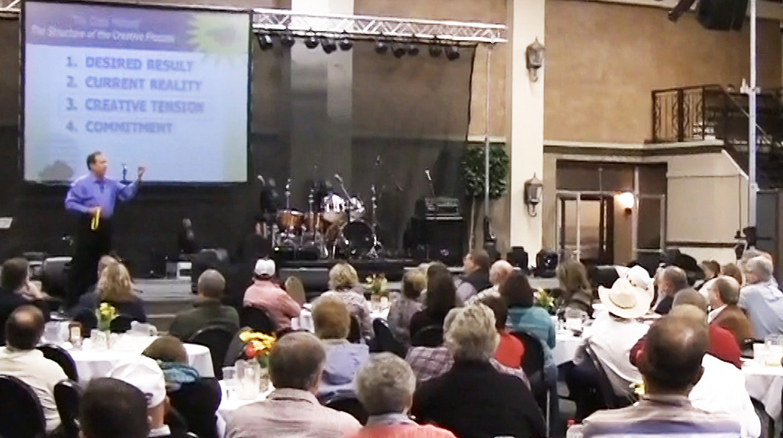 Bodine believes that every event has the potential to be a vitally important & exciting experience in the lives of your attendees and in the life of the organization or association. As a business speaker he can show your group the practical steps to take, to achieve their highest goals, no matter what resources they have -- or don't seem to have -- to start with. He will reveal the conclusions he's come to, from the latest research and case studies, about how people can improve their ability to authentically motivate themselves in a sustainable way, to keep raising the bar and going beyond, to the next level of their performance. No matter what level of success the various members of your organization are currently generating, this information will help them improve their results, in their work and in their lives. And, remarkably, while sharing the productive strategies he has discovered, Bodine adds in laughter and amazing entertainment. 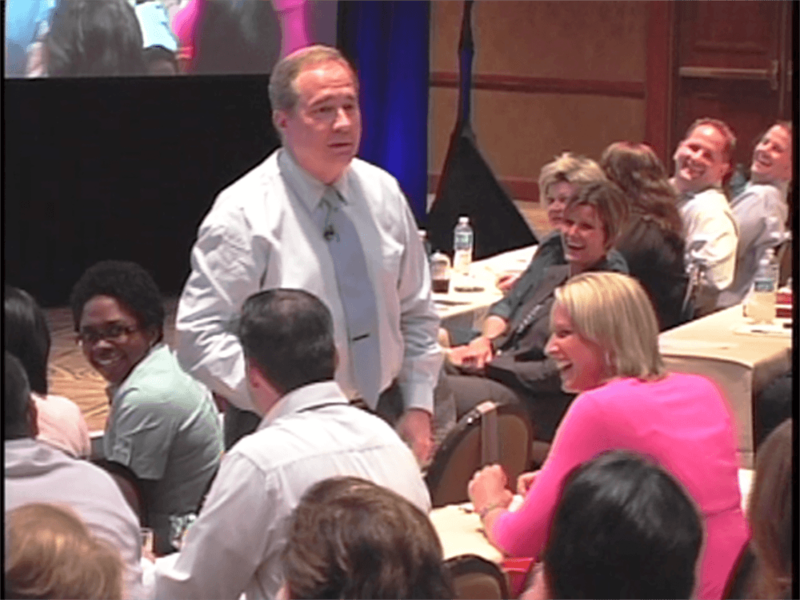 Following his presentations, people leave energized, happy, and refreshed. 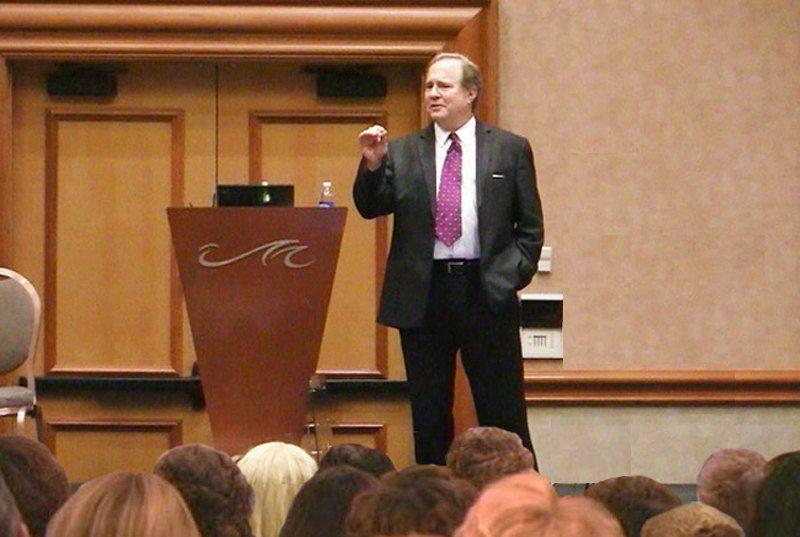 The truth is, Bodine's audiences quickly realize he's a fun dynamic speaker who has fresh valuable content to share. He's a keynote speaker who knows how to make learning be uplifting and enjoyable. One of the main reasons Bodine Balasco has been named one of the great public speakers of the 21st century is that individuals and organizations that put his principles to work, achieve -- and often surpass -- their highest goals. He was soon making his entire living as a magician, traveling all over North America as a professional sleight-of-hand magician, and winning awards from his professional peers in the process. 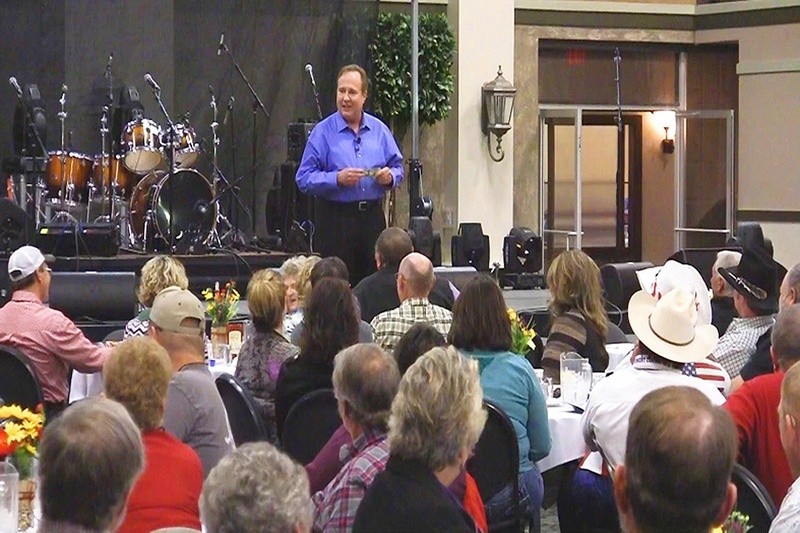 After being an event entertainer for a decade, it wasn't until he was invited to create and deliver his first corporate keynote speech that Bodine returned to his academic training and found his true calling in life. He received a standing ovation after that first speech. And he's been at it ever since. The greatest event speakers inspire others to become better than they thought possible. This is Bodine's passion -- to help people & work teams achieve and excel.